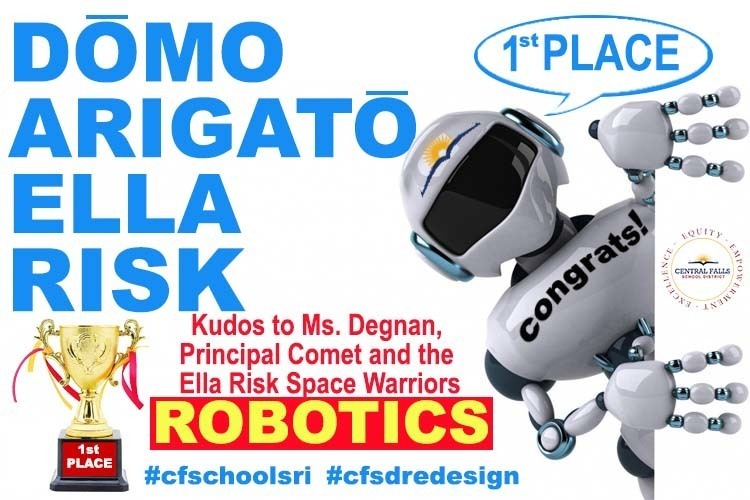 Our Ella Risk Space Warriors took First Place at the Robotics Competition and we can't stop doing The Robot!!! Copyright © Central Falls School District 2019. All rights reserved.